We reported a couple of days back that Samsung might be preparing a smaller version of the Galaxy Note 10, and we also added that users of this variant might have to live with a few compromises when it launches. Well, it turns out that according to the latest info, the smaller Galaxy Note 10 will also come with fewer cameras compared to the premium Note 10 model. Let us see what other details have been highlighted about the two upcoming devices. 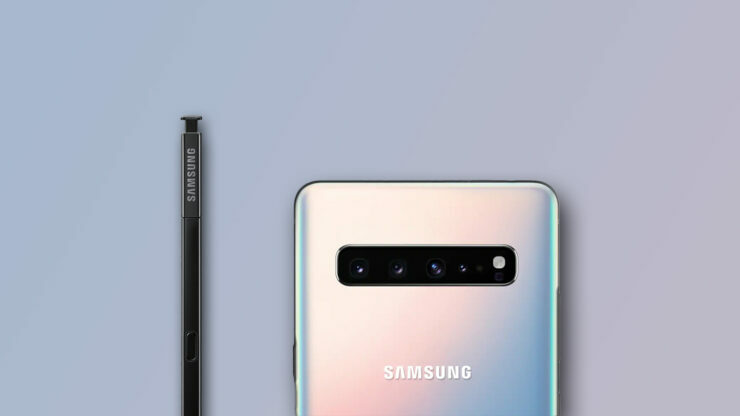 According to The Bell, the smaller Galaxy Note 10 will feature three cameras at the back, which is the same configuration present on the Galaxy S10 Plus. The camera arrangement on the Note 10 will be horizontal and we believe that Samsung might improve the sensors slightly to give it an edge over the already impressive Galaxy S10 Plus’ imaging capabilities. 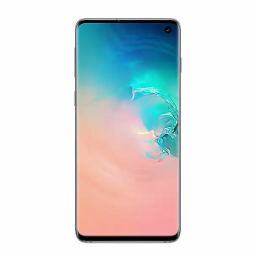 The larger model of the Galaxy Note 10, which is also expected to be more expensive, is rumored to come with four cameras at the back. The fourth sensor is expected to be a Time-of-Flight one or ToF and apart from improving Portrait shots, it can also be used for AR-related purposes. The report also states that the smaller Galaxy Note 10 will be marketed in Europe, which might not cause too much harm for the Samsung brand as the only possible compromise they will have to make is miss the fourth camera sensor. In the end, they will possess a more pocketable phone in their hands. The size difference also means Samsung will be incorporating smaller batteries in the other Galaxy Note 10 variant, but then again, you’ll only experience battery endurance according to how much you stress the handset, so everyone’s mileage will vary. Unfortunately, no pricing details of either Galaxy Note 10 version were revealed, but we are more than confident that elusive bits will open up to us in the near future. As for the front camera, Samsung is expected to stick with a dual-pill-shaped shooter, just like the one seen on the Galaxy 10 Plus. The S-Pen accessory bundled with the upcoming flagship phablets will most likely be given newer features, all of which will be detailed in the coming months. Which model are you looking forward to when Samsung announces its Note 10 line? Let us know your thoughts down in the comments.